Nothing so brings peoples and countries closer, like humanitarian ties, the Russian Ambassador to Azerbaijan Mikhail Bocharnikov said at a press conference on August 20. "Humanitarian cooperation is the most important part of our relations with Azerbaijan," he stressed. He noted that formats have already been established in which countries work in this direction and expressed hope for further development of humanitarian cooperation in the future, Report.az informed. Mikhail Bocharnikov noted that the Week of Russian films will be held in Azerbaijan in September. It is also planned to hold an international theater festival in Azerbaijan in November with the participation of Russian theater groups. "Speaking more broadly, we have a roadmap for humanitarian cooperation, which includes education,” Bocharnikov added. 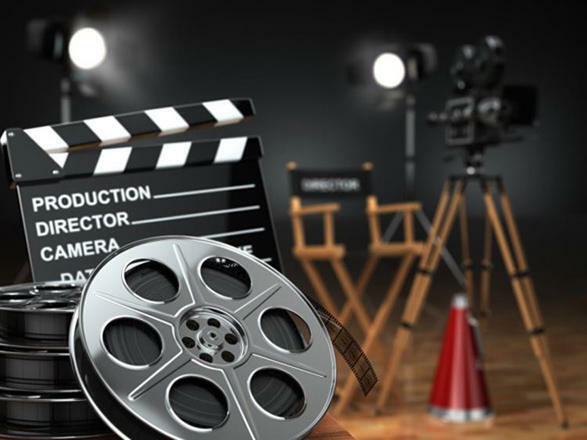 Notably, Azerbaijan hosted the Week of Russian films in October, 2015. The program of the shows included modern Russian films of various genres. The festival program featured such films as "Dawns Here Are Quiet" directed by Renat Davletyarov, "Battalion" by Dmitry Meskhiev, "Green Carriage" by Oleg Asadulin, "Elusive" by Artem Aksenenko and other works. People's Artist of Russia Boris Shcherbakov, actors Olga Lomonosova, Valeria Shkirando, Alexandra Rozovskaya, Denis Shvedov, producer and screenwriter Ivan Kapitonov, producers Ekaterina Filippova, director general of the Kinofest Producer Center Sergey Bragin took part in the event.